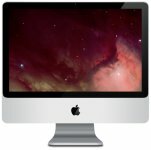 The Intel Core 2 Duo powered Aluminum iMac was introduced in 2007 and featured an aluminum, glass and plastic enclosure. 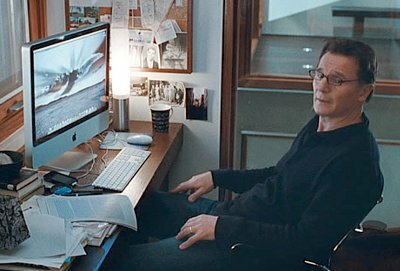 A number of people at the publishing company have iMac on their desks, including Margaret. The journalists at Millennium use iMacs to prepare the magazine. 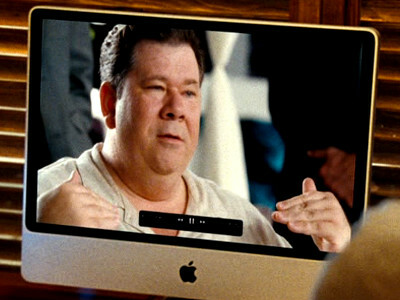 David and his son Michael have iMacs, David using his for work and Michael using it to video conference with his girlfriend. The children have an iMac in their bedroom. 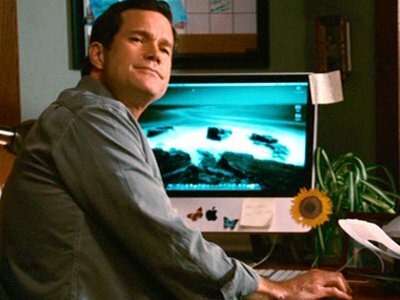 Bob's computer is an Aluminum iMac. 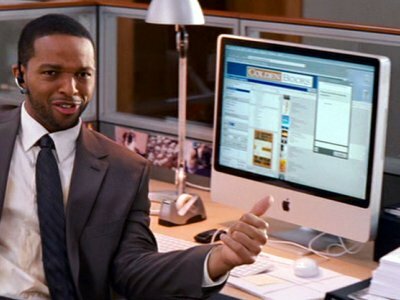 Tamara has a iMac in her house, that local-girl Jody uses to stir up trouble by sending email from Tamara's account. 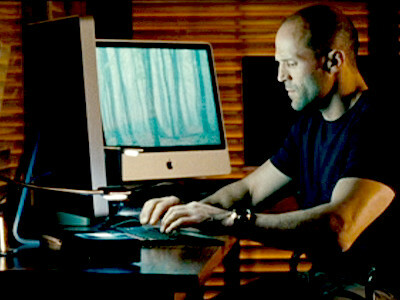 Arthur uses iMacs to plan his assassinations. 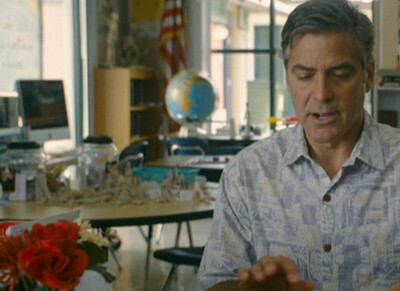 Matt is summoned to Scottie's school to be told about her bad behaviour. There is an iMac in the classroom. 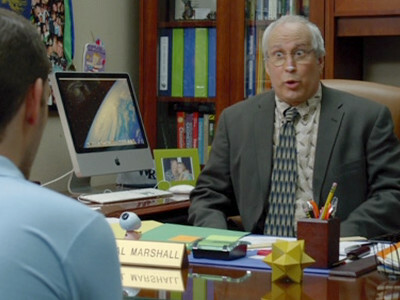 The school's principal has a Mac on his desk. 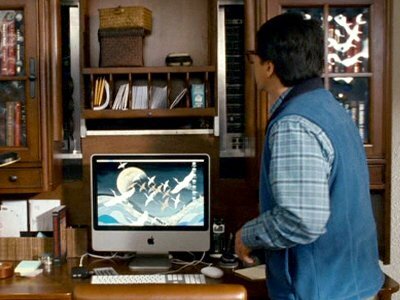 Mary uses an iMac in the office of the newspaper where she works.